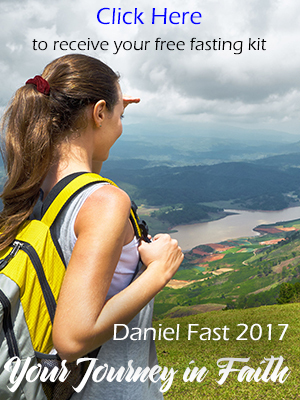 Most of the meals you prepare while on the Daniel Fast will be from scratch, including homemade soups, casseroles, stir fries, and the like. But there are some excellent organic and chemical-free products available now that can be used for your meal preparation. What is the key? READ THE LABELS! You will be surprised at the ingredients used in some mass produced products, not to mention that many foods include sugar. So if you are looking for some time-saving prepared foods, make sure you carefully consider the ingredients to assure their conformity to the Daniel Fast food list. You are correct, there is no sweetener of any kind allowed on the fast. So agave would be on the ‘no’ list. Is it ok to use “agave nectar’ or is that consider a ‘no’ on the list?